LEGO Raspberry Pi Case Kit #piday #raspberrypi @Raspberry_Pi « Adafruit Industries – Makers, hackers, artists, designers and engineers! 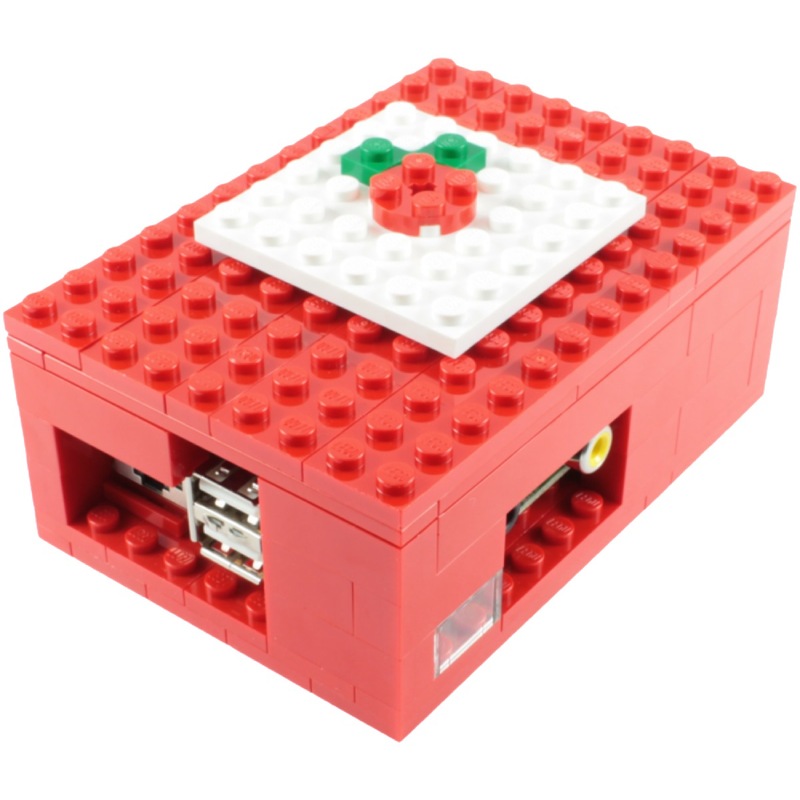 LEGO Raspberry Pi Case Kit. This is a custom case for your Raspberry Pi made entirely out of Lego. It has been designed to protect your Pi, but still allow you to access all the ports while it is in the case. It has a removable lid so you can access the top of the board while it is in the case, with its very own Lego raspberry on top. The lid has the iconic Lego studs allowing you to add your own Lego parts and minifigures to personalise your case. There are even Lego grippers on the inside to stop the board moving around when you are connecting cables. You will receive all the parts required to build the case.